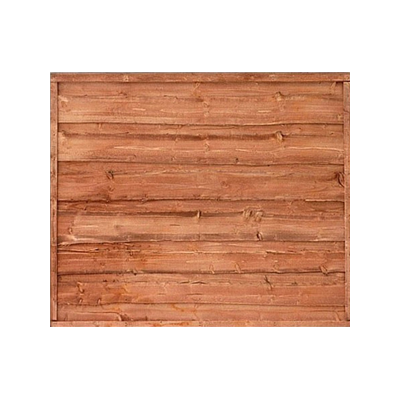 We specialise in supplying high quality traditional fencing panels. All mnufactured onsite by our skilled and experienced workforce; higher quality than found in Garden Centres or DIY stores. 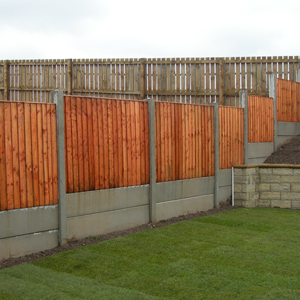 At A & G Fencing we invite you to visit our premises, view and inspect our quality fencing. And view the manufacturing process of our panels and posts. 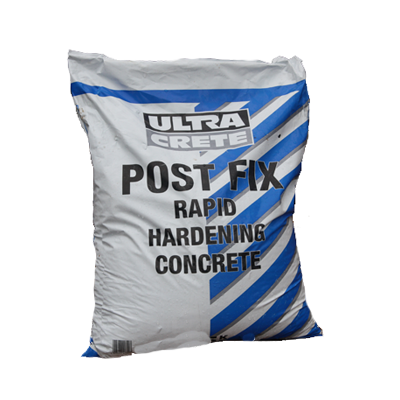 We pride ourselves on providing a high quality materials and service at an affordable price. 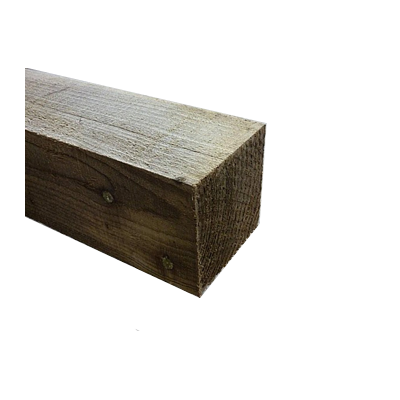 We have always manufactured our own fencing panels, concrete posts & bases. 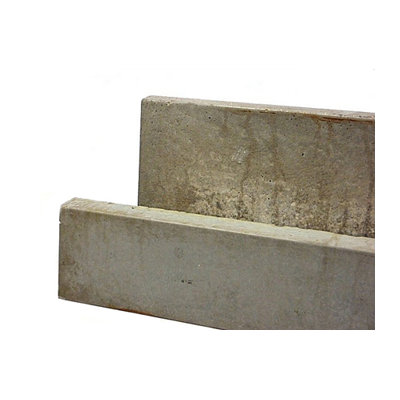 We only buy in quality materials which are used in all their construction. We also manufacture bespoke products on request. You'll find our helpful and experienced team willing to offer advice and guidance when ordering materials for your project. They will also help with booking the delivery. 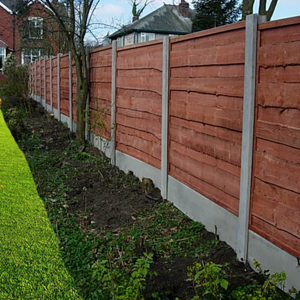 We provide a high quality fence erecting service throughout the Greater Manchester area. 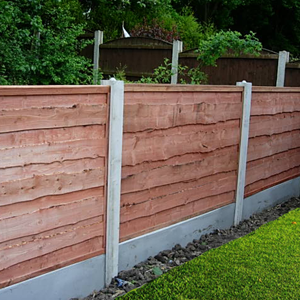 We use only our own skilled fitters, managing both fencing materials & workmanship. We pride ourselves on our customer service support. You can speak to someone direct by using either of the telephone numbers at the top of the page or if it is not urgent you can use our on-line contact form. 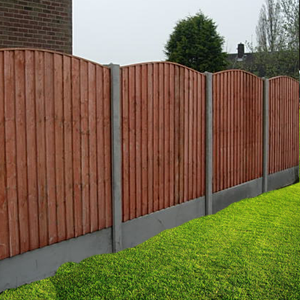 Here at A & G Fencing we provide high quality products at competitive prices. 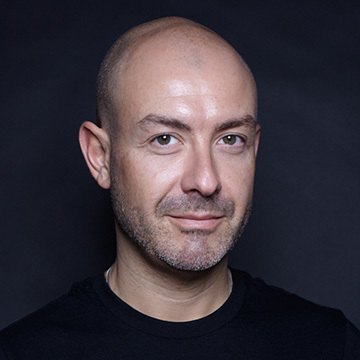 Andy the owner tries to keep in line with competitors by providing some products at discounted rates. Thank to Andy and his team I have a new fence that looks fantastic. It's made my garden so much nicer to sit and relax in. 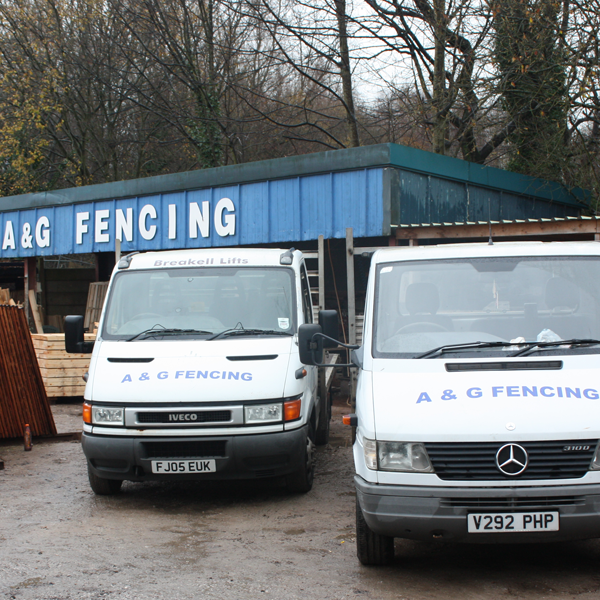 A & G Fencing has been trading for over 20 years. We have a wealth of experience and knowledge. 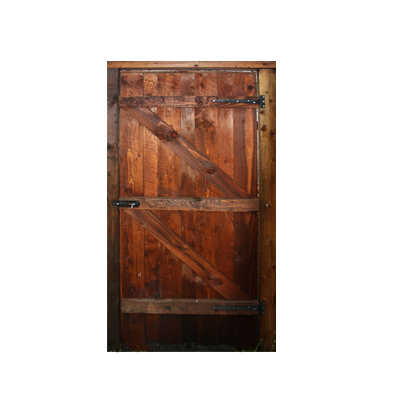 We can help you purchase the right fencing and accessories for your project. We have a large range of products with a full display area so you can view what your fence is going to look like before you commit to buying. Copyright © 2006 - 2017 A & G Fencing (UK). All rights reserved.